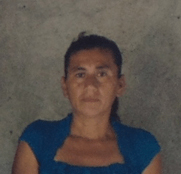 Teodora lives in the community of Matasano, San Antonio de las Guarumas. She is 46 years old, and has participated in trainings in the Vecinos Integral Development programme of Las Guarumas since 2011. She is also a homemaker who is dedicated to caring for her family and the community. 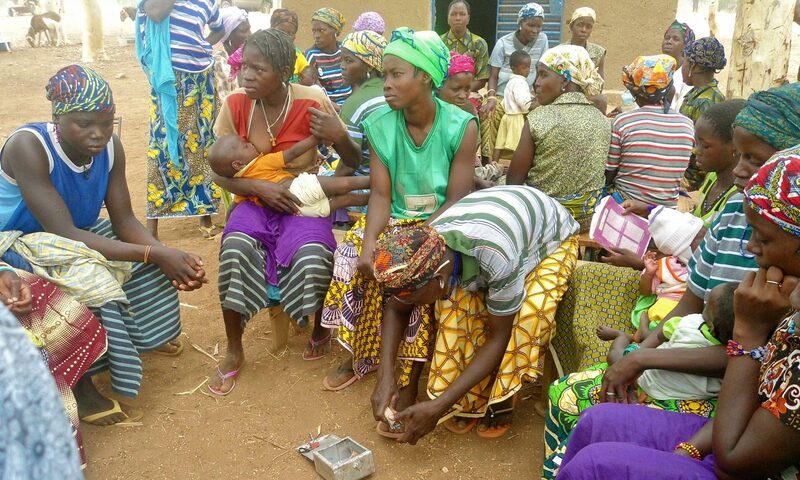 Teodora has served as a health volunteer in her community for many years and in 2015 she trained to be a Health Monitor which included training in AIN-C and early stimulation. She has had direct coordination with Vecinos Honduras and the Maternal and Infant Health Project. Teodora also serves on the health committee and is a Water Administrator for her community. She attended school through 3rd grade.